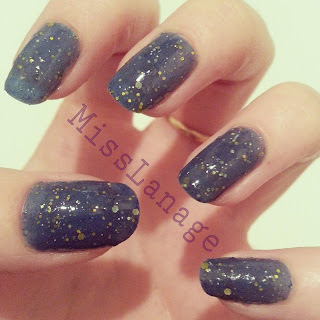 Lane's Lacquers: Swatch & Review: Nelly Polish "Bodmin"
Love this, the colour is simply fab. Happy Holidays! What a lovely polish for your send-off! Have fun!